Very demanding stage. The route, until reaching the Sanctuary of Soviore, is a continuous succession of curves, bumps, climbs and descents that require a significant physical effort and a lucid psychic attention. 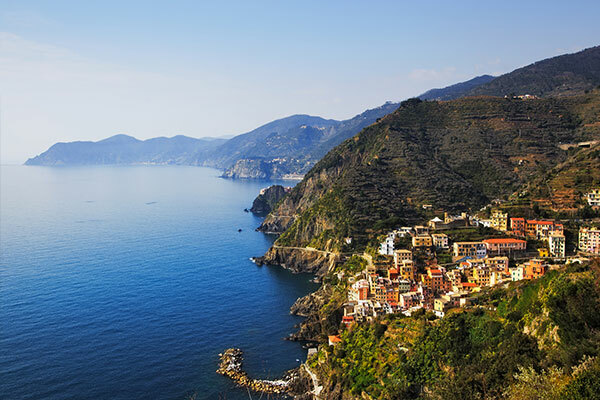 The sea breeze of the nearby Ligurian Sea, which shatters in the forest of the mountains above the Cinque Terre, will be your company and will cheer the hard climb. It’s a stretch of road where the effort will be rewarded by the vision of scenarios that change at each curve. Leaving the Cinque Terre scenery you will head towards the Apuan Alps, passing through small and ancient villages in the middle of green woods. 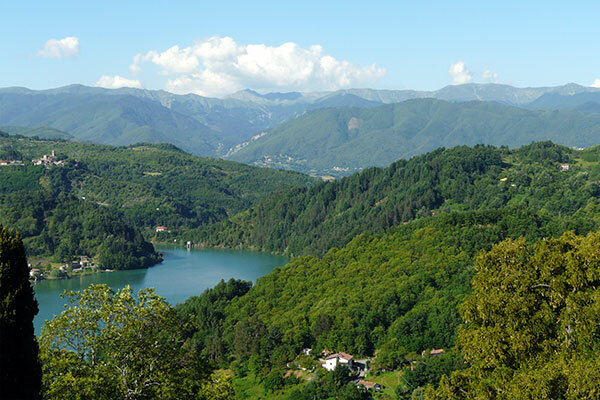 In the end you will climb up to Gorfigliano, a small village overlooking the Gramolazzo lake that reflect in its waters the Pisanino mountain, here is the home of the white marble quarries where Michelangelo has carved masterpieces that the whole world admire. 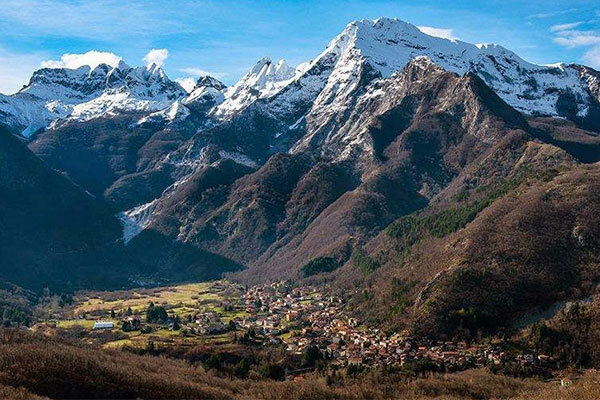 The control point is managed by a group of Alpini who will make you taste local delicacies.